Remember earbuds? It depends how old you are I guess. At one point every manufacturer under the sun used to include a crappy set of earbuds with their portable electrical products until they realized that consumers sussed out how terrible they were. Earbuds were usually resigned to the back of a drawer or even the waste bin, there was a time where no included earbuds was a better proposition that the monstrosities that were served unto us. 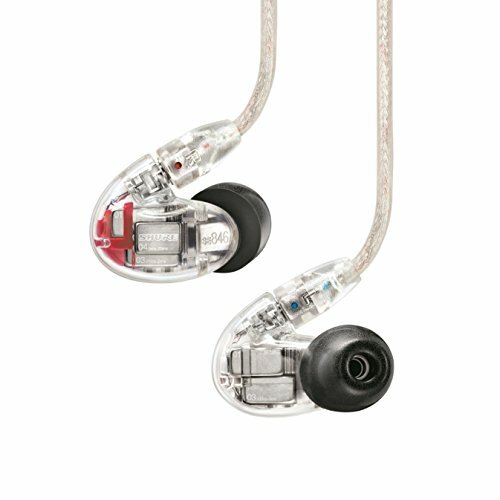 When I was young everyone used earbuds but nowadays, it seems in-ear headphones (earphones) has now become the norm. As a consequence, that is also where all the development of technology has gone in the past decade. 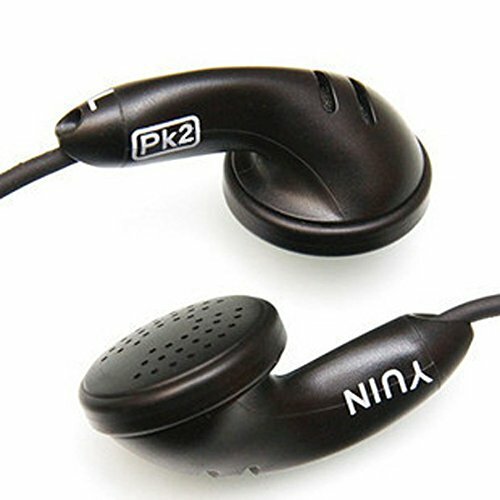 Some companies, like the Chinese manufacturer Yuin, tried to buck the trend and still provided high-end earbuds aimed at the audiophile market yet in the mainstream public's eye the technology was, for the most part, dead. That is of course until this last year which saw a massive resurgence for the humble earbud. 2016 saw a lot of companies revisiting the earbud format and some of them are actually very very good. 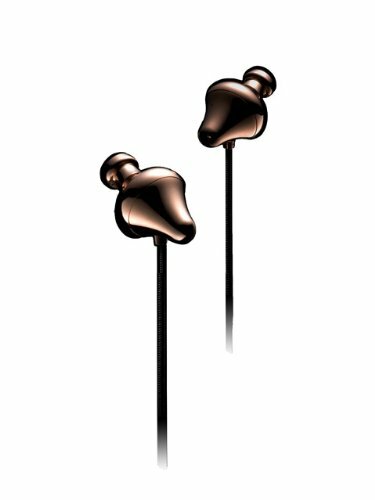 Come with us as we take a look at the Top 5 best earbuds targeting the audiophile for 2017. 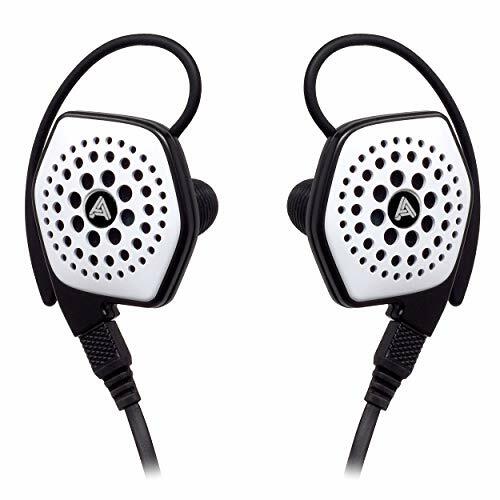 The reason why a lot of people still prefer earbuds to the now more common in ear earbuds and traditional style over ear headphones is usually to do with comfort. A lot of people do not like the thought of inserting something inside their ear canal and that is perfectly understandable. 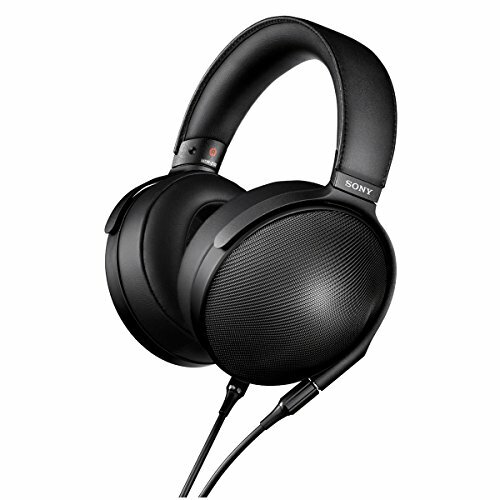 With headphones, they can be rather bulky and obtrusive and many people don't enjoy having their heads clamped and compressed by a headphones headband. Earbuds are a solution to all these issues as they sit rather inoffensively inside the outer ear usually between the anti-tragus and tragus. 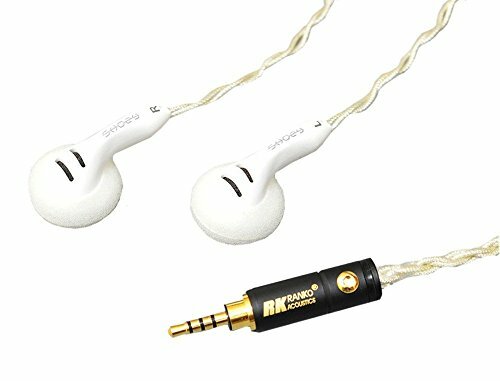 Earbuds have another advantage in that they still allow you to hear what is going on in your surroundings by the fact that they are not very good isolators. Perfect if you are running in traffic or walking in a busy street. 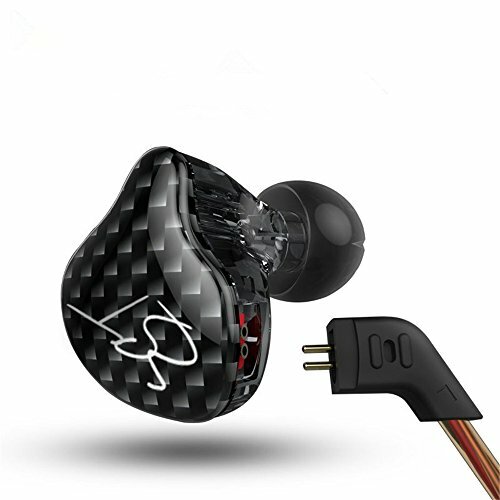 Sometimes isolation is not a good thing and many people like to know what is going on around them so for this purpose earbuds can be the perfect solution. There was no way to make the best audiophile earbuds list without mentioning Venture Electronics. 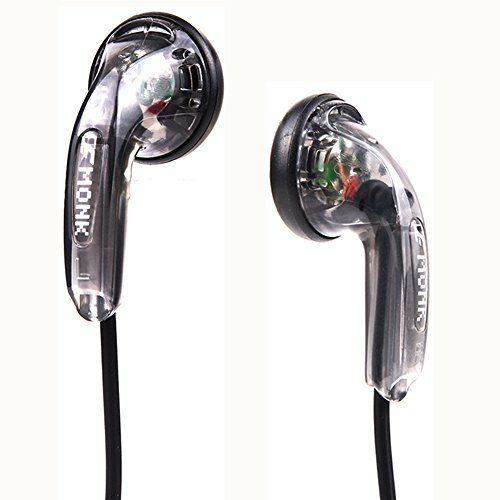 By releasing their $5 no BS VE Monk earbud they got people interested in the technology and at the same time made one of the best sounding bang for buck earphones on the market. In our VE monk review, we were blown away that something that costs less than a happy meal could sound so ridiculously good. The VE monk won't win any prizes for looks though as they have a fairly generic driver housing but such choices allow the earbuds designers to keep them at such a low price point. 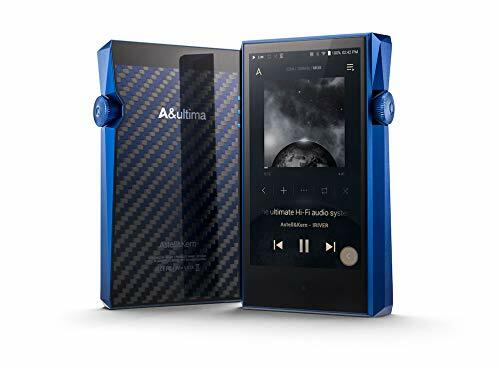 With people hooked and the VE Monk selling well Venture Electronics have now set their sites on the higher end of the market with their Zen 2.0 and Asura Models. Yuin earbuds have been around for years and for a long time the only viable option in the audiophile earbud game. 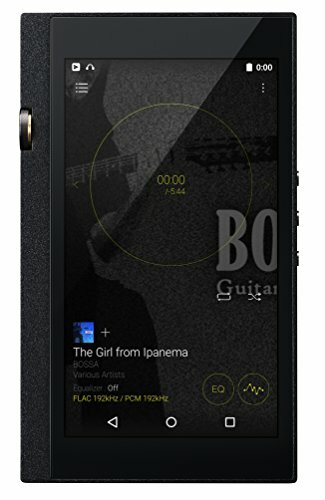 Even though they are now a bit long in the tooth the Yuin PK1 still deliver a detailed and spacious sound that works particularly well with rock, jazz and classical tracks. for those not willing to spend the $150 for the top of the line PK1 Yuin also offers 2 cheaper models the PK2 ana PK3 which have a lot of the same characteristics as the brands flagship model but a more palatable price point. Although I haven't heard the Shozy and was only mildly impressed with the companies Shozy Zero IEM's we have been hearing a lot of good things about their Cygnus earbuds. The Shozy Cygnus look like an audiophile earbud with a custom silver braided cable and a chunky aftermarket 3.5mm termination on the otherwise plain looking casings. Even though we haven't yet tried them Shozy is definitely targeting the audiophile community with their range of portable audio devices and so far most have been rather well received so we look forward to giving these earbuds a full review in the future. The rose mojito is one of the weirdest earphones we have ever tried. I finished reviewing them a couple of months back and my feelings were mixed. Yes, they have great sound with a super wide soundstage and ultra detailed midrange but the housing never sat quite right in our ears. A little bit more depth of insertion and these would be a perfect budget option for some big sound. Some people swear by them though and if the fit is ok for you then the Rose Mojito are very good sounding earbuds for the price. Final Audio Design - Wait... is this an earbud? Ok, so the Final Audio Design isn't quite an earbud. You might have noticed that from the pictures. However, the Piano Forte don't use ear tips meaning that they lie somewhere in between an earphone and earbud. Therefore I am going to include them anyway. We reviewed the Piano Forte VIII last year and I have to say it is one of the best sounding earbuds or earphones on the market. Period. 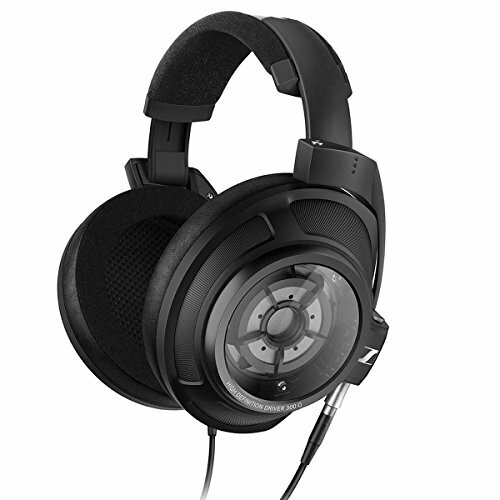 Massive soundstage, a hint of warmth and stunning details leaving you wanting more and more. Honestly, there has nothing I have heard before or after conducting that review that sounds like the Piano Forte. 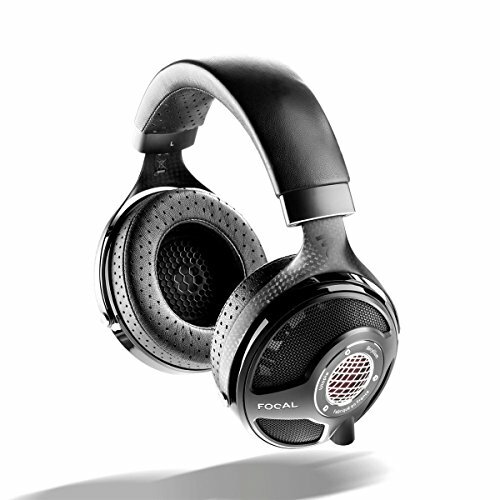 Truly unique and more akin to a full-size headphone than in-ear experience.